Need a last minute holiday gift? 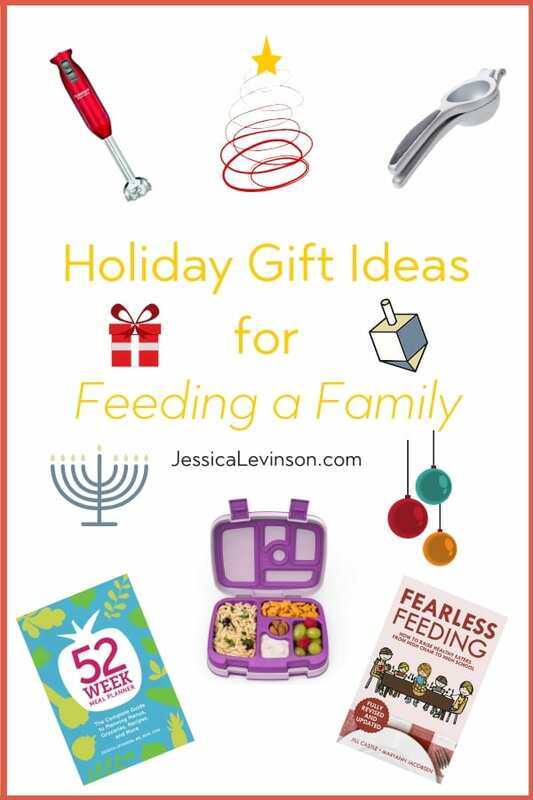 Here are some of my favorite holiday gift ideas for feeding a family! Boy am I late to the party! Hanukkah is already here and Christmas is just a few weeks away, and just now I’m sharing a list of holiday gift ideas. Cue the face palm. I could give you a whole list of great gift ideas that run the gamut from his and hers to kids and so on, but you can find plenty of other lists like that. So instead, I thought I would share some of my favorite holiday gift ideas specifically for feeding a family, a challenge I know so many of you face. Without further ado, here are my top last minute ideas. What better time is there than the holidays leading up to the start of a new year to get yourself, your loved ones, and any of your friends into the habit of meal planning? Meal planning during the holidays keeps you on track and also helps you plan out all the meals you’ll be making over those hectic weeks. And if you’re looking to start the year off on an organized foot, you’ll want to get meal planning ASAP. Here are two resources to help you with planning depending on whether you want to be in full control of what’s on the table or not. 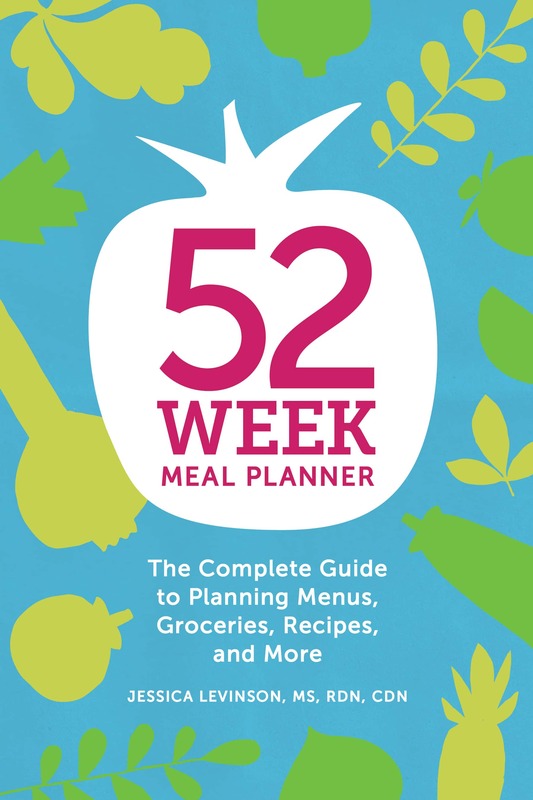 The 52-Week Meal Planner workbook.You know how I feel about meal planning – it’s one of the keys to ensuring well-balanced, healthy meals on the table for your family. 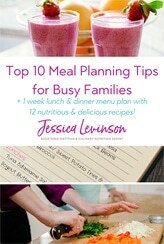 I share my Menu Plan Monday posts on the site and on Facebook and Instagram to inspire you, and maybe you even follow them in your house.No matter what your goals are, my meal planning workbook will keep you focused, organized, and feeding your family healthy, balanced meals all year long. This is the perfect option for those who want to be in charge of what goes on their table. A subscription to The Six O’Clock Scramble. 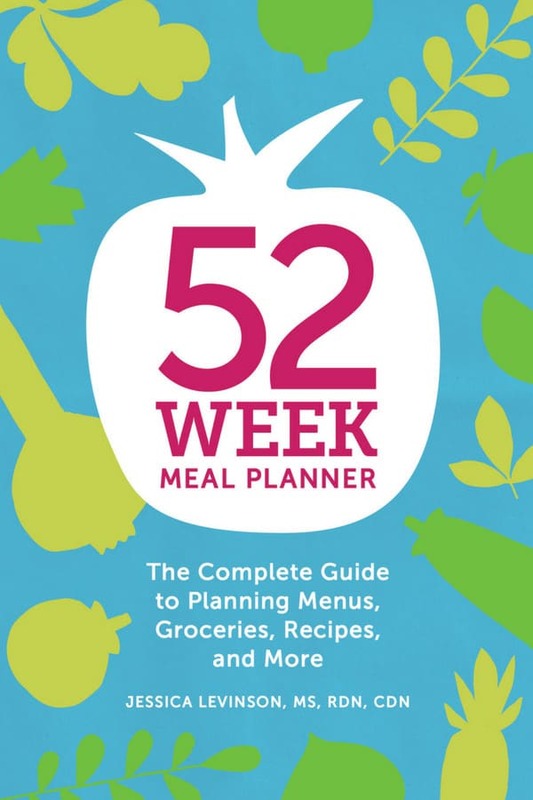 This the perfect gift for those who need a little more hand holding when it’s time to plan their weekly meals. 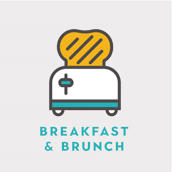 The Scramble is an online family meal planning service targeted at busy moms (and some dads) who want to put a wholesome, healthy meal on the table for their families each night.Weekly dinner plans include customizable grocery lists and recipe instructions that are simple and easy to follow. Personally, I love that the meals include seasonal ingredients and many of them have do-ahead tips, slow cooker options, and simple sides. You can sign up yourself or family members for a two week trial and then gift them three weeks ($35), one year ($100), or two years ($150). Need a gift for your pregnant friend? Expect the Best: Your Guide to Healthy Eating Before, During, and After Pregnancy is the perfect fit. 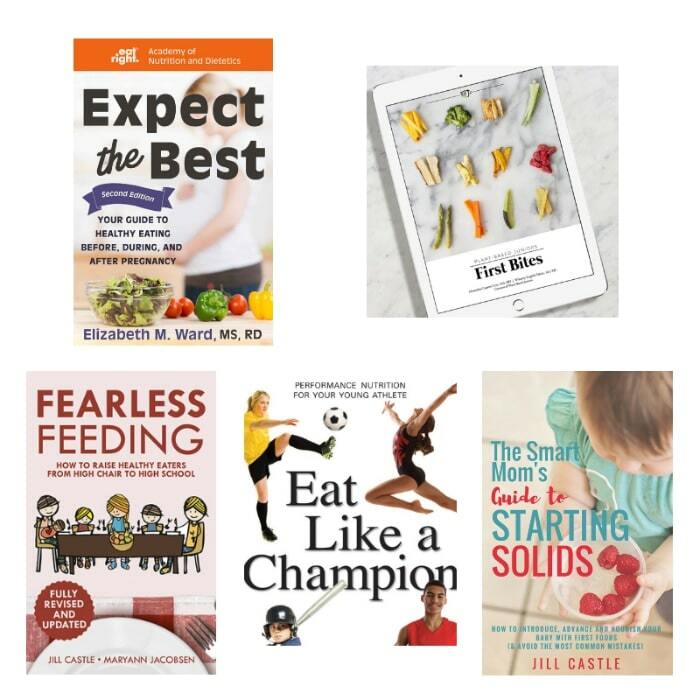 Elizabeth Ward, MS, RD recently published the second edition with the latest guidelines and answers to the most frequently asked questions about nutrition and lifestyle habits from preconception to postpartum. 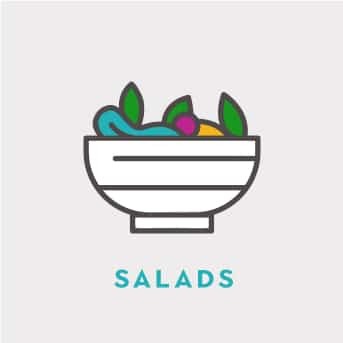 Starting Solids: The Stress Free Way, by Natalia Stasenko, MS, RD. This e-book includes a step-by-step guide to feeding solids (including finger foods and purees) as well as over 50 recipes and meal ideas for babies and the whole family. PBJs: First Bites, by Alex Caspero, RD, and Whitney English, RDN. This is the definitive guide to raising plant-based eaters written by two dietitians. The Smart Mom’s Guide to Starting Solids, by Jill Castle, MS, RDN. This easy-to-read guide guide is your instruction manual for getting your baby off to the right start. It sets the record straight and clears up any confusion you may have when it comes to starting solids with your baby. I am a huge advocate of getting the kids involved in meals and cooking. When children are more involved in all aspects of what they are going to eat, they’re more likely to actually eat what’s served. Start with involving them in the weekly meal plan, let them join you at the supermarket and pick a veggie of the week, involve them in food prep (even if it just means they’re watching you do the cooking), and explore tasting new foods with them. Here are some gifts that may also get your kids excited about the food they’ll eat. The Color, Cook, Eat! Bundle by Liz Weiss, MS, RDN. Coloring books are all the rage these days, with kids and adults alike. 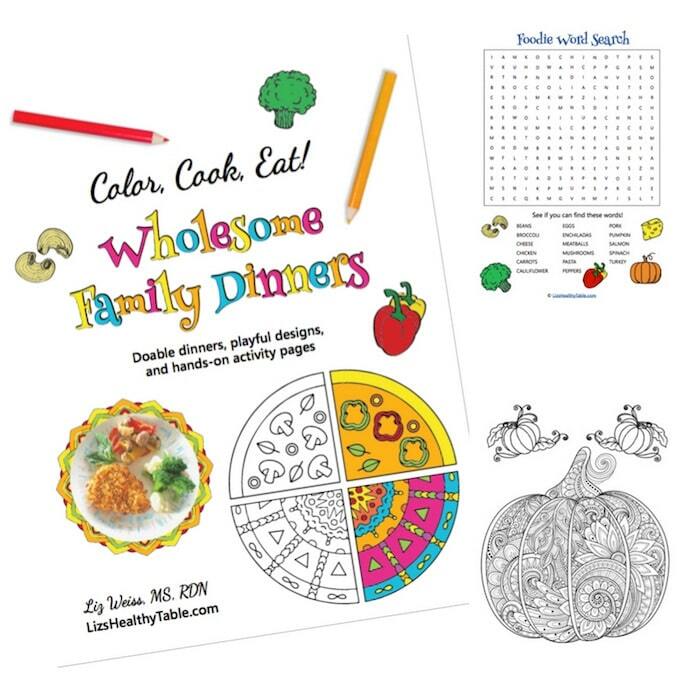 So what’s better than a coloring book that includes recipes, food-themed activities, and fun facts about food? Three of them! 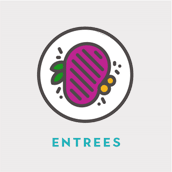 The Bundle includes Color, Cook, Eat! Smoothie Bowls; Color, Cook, Eat! Wholesome Family Dinners; and Color, Cook, Eat! 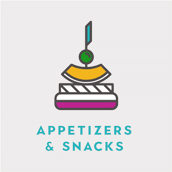 Healthy Foods from A to Z.These are the perfect stocking stuffers or “just because” gift. If your great aunt is asking you what to get the kids, this is it! I can tell you firsthand that these coloring books are perfect for taking to restaurants or on long road trips. My girls were occupied with them for hours and they learned some new tidbits about food too. They’re also a great way to get cooking with your kids, something you know I feel passionately about. Cooking kits for kids. By now many of you have probably tried some of those subscription meal kits like Hello Fresh or Blue Apron. Well, a similar type of service exists with the focus on kids. 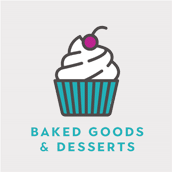 Kidstir and Raddish Kids both offers themed monthly kits, each filled with recipes, kid-sized cooking tools, educational materials, games and activities, and a shopping list. I have yet to try them myself, so I’m not 100% sure what the difference is between them, but they both sound great! Kids’ cooking utensils. Pint sized cooks need pint-sized supplies to work with. Curious Chef makes a variety of utensils as well as aprons, chef’s hats, and oven mitts perfectly sized for your little chefs. My kitchen is filled with gadgets and gizmos, including the Instant Pot Ultra and Instant Pot Duo (yes, I do have two Instant Pots! Since we keep kosher I decided to get a second one for dairy, that’s how much I like it!). Needless to say, there are a lot of items that could go on the following list, but these are some of my favorites that help make cooking and cleanup faster, which means they make feeding a family easier. Cast Iron Skillet – This is one of the best kitchen gifts I ever received (thanks to my old assistant Kaleigh!) and now I can’t imagine living without it. The pre-seasoned pan is especially awesome for cooking foods that would otherwise stick. Since getting it I can make the perfect omelet, pancakes, French toast, and egg in a hole come out better than ever, and I can make pan-seared chicken without using too much oil. The best part? Cleanup is a cinch! OXO Good Grips Citrus Squeezer – I add freshly squeezed lemon, lime, and orange juice to a lot of my recipes, so this hand juicer is by far one of the most used in the kitchen. My girls also love putting it to use, and as a bonus it’s a great way to work those bicep muscles! Microplane Classic Zester/Grater – This one goes hand in hand with the citrus squeezer. 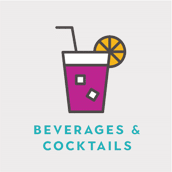 Where there’s freshly squeezed juice, there’s usually some zest. I also use this for to grate fresh ginger, and when grating small amounts of food like cheese, this is much easier to use and clean than larger boxed graters. Immersion Hand Blender – Have you tried my Butternut Squash Sweet Potato Soup or Creamy Pureed Mushroom Soup? Both of these (and many of my other soups) are creamy without the addition of any cream, and the immersion blender is in large part to thank. There are a lot of hand blenders on the market, but what’s fun about the Cuisinart Smart Stick is all the colors it comes in! If you want to see other options, check out this Wirecutter article to find out which hand blender is right for you. Rimmed Baking Sheets – Sheet pan meals are on trend and I don’t think they’re going out of style. Plus, I use sheet pans/baking sheets for roasting all my veggies. I like the aluminum pans, which I coat with parchment paper or foil to keep cleanup quick and easy. A lip is also a must. Know a mom who finds packing school lunch for the kids a painful task? 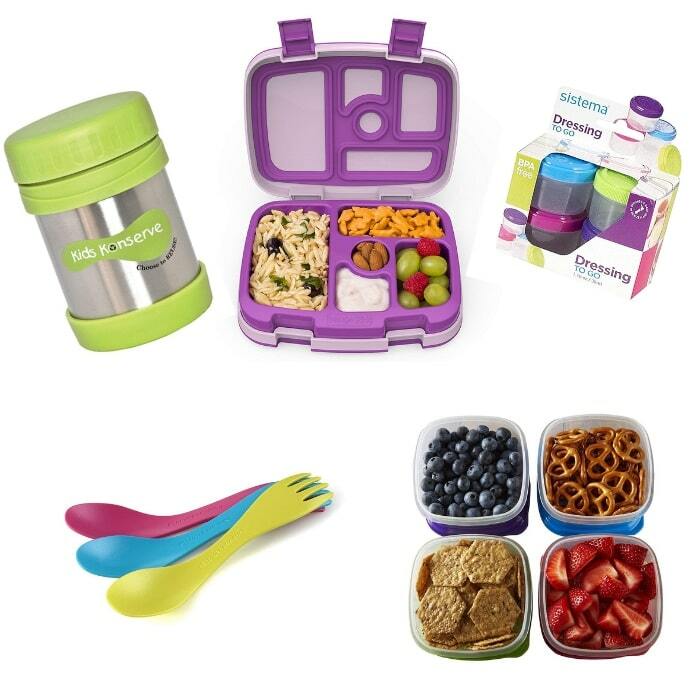 Get her some of these school lunch packing essentials to make the job a little more fun. Bento style lunchboxes. My girls absolutely love opening up their Bentgo Kids Lunchbox and seeing what’s inside every day. The Bentgo Fresh has fewer compartments but may work better for kids who are happy with a sandwich, a veggie, and a fruit. Snack containers. I like to have containers of various sizes for snacks. I’ll put small snacks like crunchy roasted edamame beans in these small salad dressing containers and larger snacks like fruit and popcorn in larger containers like these. Thermos. Much needed for those cold winter days you want to send soup or leftover pasta. Before filling them with food, I highly recommend filling the thermos with boiling water, covering it and turning upside down a few times to get the metal warmed up. This will help the food stay warmer. Reusable utensils. There’s no reason to waste plastic spoons and forks on a daily basis. My girls love these sporks, but there are tons of options to choose from. 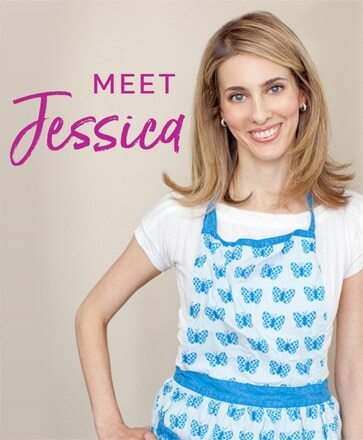 So there you have it – some of my favorite holiday gift ideas perfect for feeding a family. Some educational, some functional, and some just pure fun! Wishing you a very happy, healthy, and delicious holiday season and New Year! Are there any holiday gift ideas for feeding a family you would add to the list? I haven’t seen Liz’s color, cook, eat before! Will definitely recommend that to parents, now. 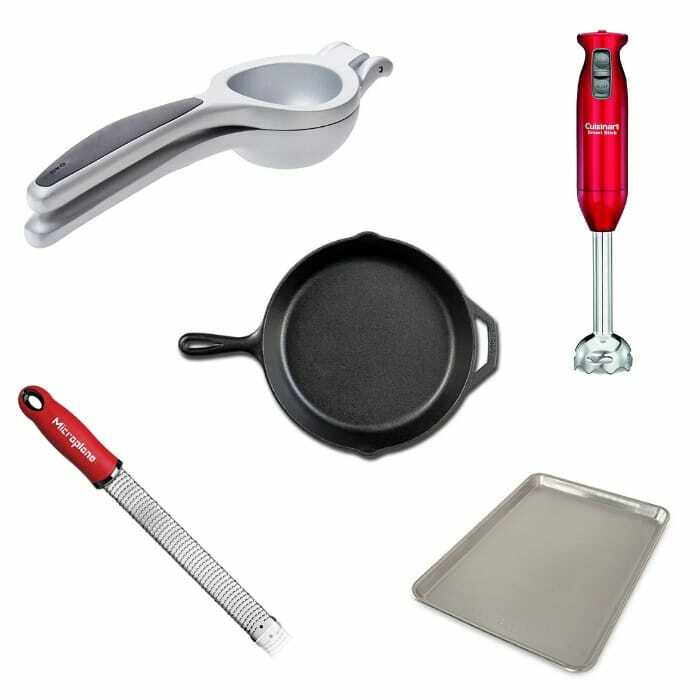 My cast iron skillet and immersion blender are kitchen essentials, too! I love Liz’s coloring book series. It is really so much fun for the kids! These are all great gift ideas! The cast iron skillet has become my most used skillet and it only gets better with age! I don’t know why I didn’t get one a long time ago!!! Thanks so much Alisa! I think collectively as a society we focus so much on giving tangible things, but experiences or resources that can help improve our health and our lifestyle are some of the best gifts to give. Happy holidays! That coloring/activity book is a great idea! My niece will love it. It’s really awesome! I have no doubt it will be a winning gift for your niece! Love this list! So perfect for feeding a big family. Especially love the skillet idea! Thanks so much Christine! Happy holidays. I always think of new things I need too! How do you like the instant pot so far? I just got it also! I like the way your grandma thinks – wise woman! These are some great ideas. What an awesome collection of gifts and tasty ways to feed a family! These are great ideas! Personally, I am obsessed with my zester haha cue the *I’m a nerd* look! Love these tips! So fun. Thanks for sharing! Great ideas! My favorite is the cast iron – I have several pieces and absolutely love them! Merry Christmas! Thanks Dina-Marie. I definitely want more cast iron items now that I know how great they are! Merry Christmas! These are all wonderful ideas! I love a cast iron skillet! Thanks Kalee. I’m so glad I finally have one. The right kitchen tools can really shorten your dinner prep time!! I love the six ‘o clock scramble idea! I might have to give myself a late Christmas gift 😉 Great list. Never too late to gift yourself something you’ll love! Happy holidays! So charming and cute gifts.